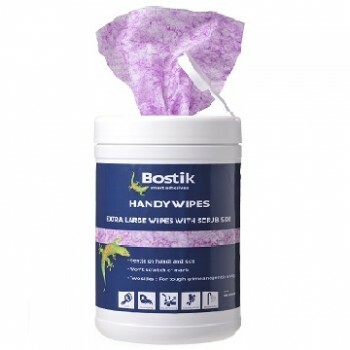 Bostik Handy Wipes 70pk Extra large Wipes with scrub side- Gentle on hands and skin- Wont scratch..
Bostik N40 Primer 1 Litre A Transparent Primer For Use As An Adhesion Promoter With Bostik Polyur..
Bostik Simson Cleaner E Preparation Agent, Ideally Suitable For Cleaning And Degreasing Substrate..
Bostik Solvent No. 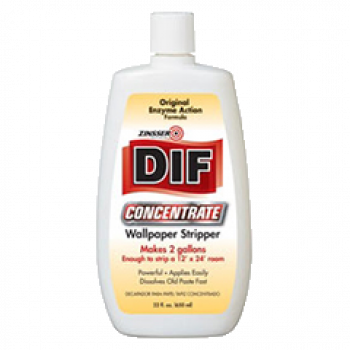 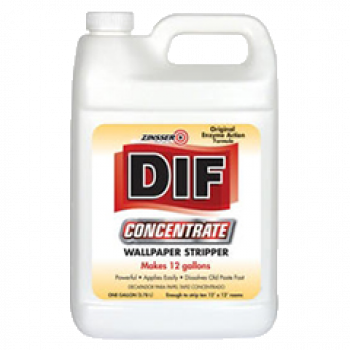 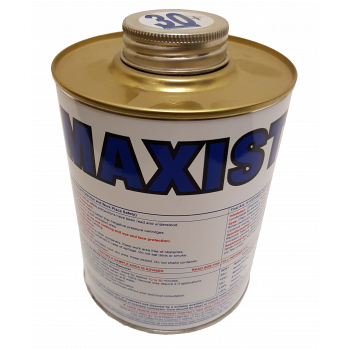 2 1 Litre This Is A Strong Solvent Used To Thin Most Contact Ad..
Bostik Solvent No. 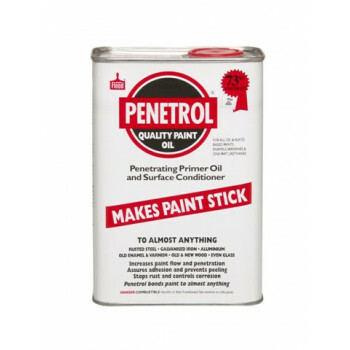 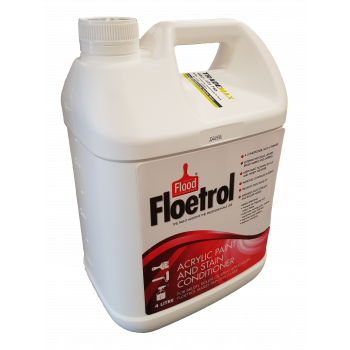 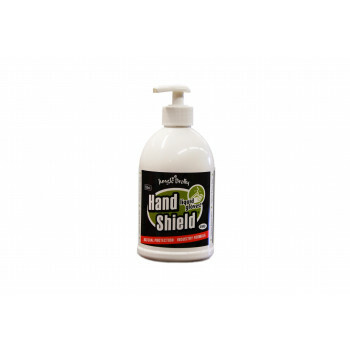 2 4 Litre This Is A Strong Solvent Used To Thin Most Contact&nb..
Bostik Solvent No. 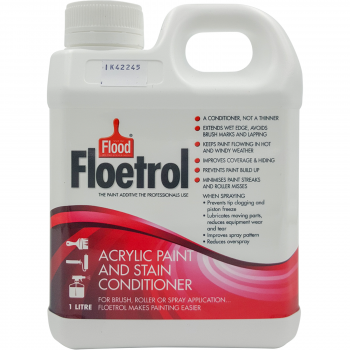 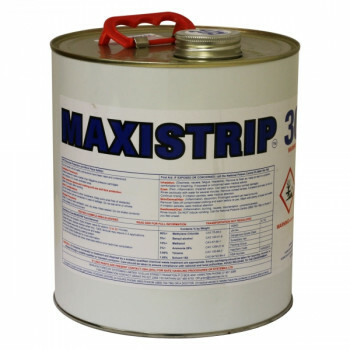 4 1 Litre This Is A Strong Solvent Used Mainly To Thin Or Reactivate..
Bostik Solvent No. 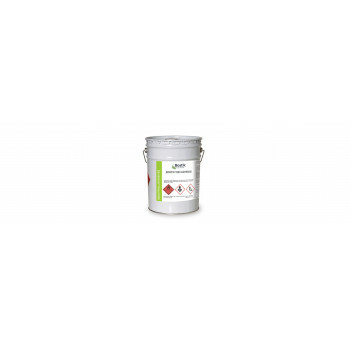 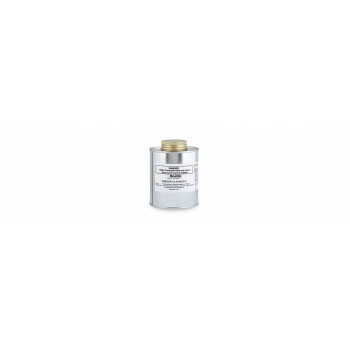 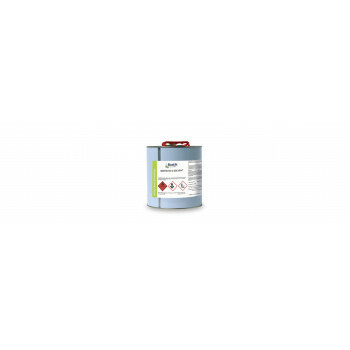 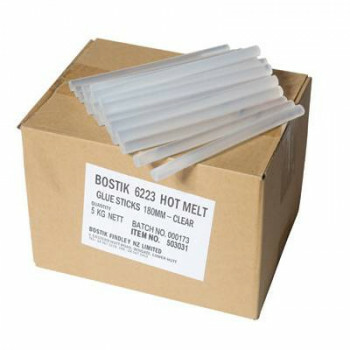 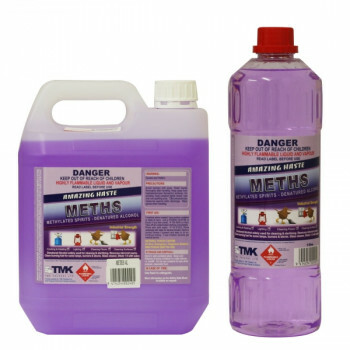 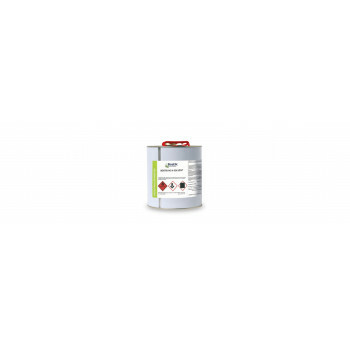 4 20 Litre This Is A Strong Solvent Used Mainly To Thin Or Reactivat..
Bostik Solvent No. 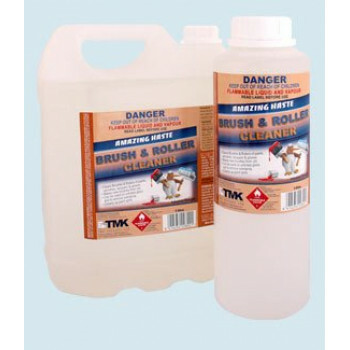 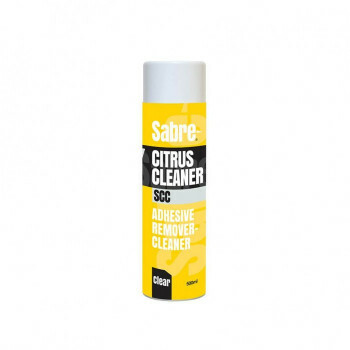 4 4 Litre This Is A Strong Solvent Used Mainly To Thin Or Reactivate Uret..
Brush & Roller Cleaner 1 Litre Cleans brushes & rollers of paints, varnishes, lacquers &a..
Brush & Roller Cleaner 4 Litre Cleans brushes & rollers of paints, varnishes, lacque..
DIF Wallpaper Stripper Concentrate 3.78 Litres Powerful, Applies Easily, Dissolves Old Paste Fast..
DIF Wallpaper Stripper Concentrate 650ml Powerful, Applies Easily, Dissolves Old Paste Fast ..
Hand Shield, Jungle Brolly 500ml HandShield has been dermatologically tested and is proven in its..
Maxistrip 30 1 Litre Paint Stripper ..
Maxistrip 30 4 Litre Paint Stripper ..
Methylated Spirits Denatured alcohol widely used for cleaning & sterilizing. 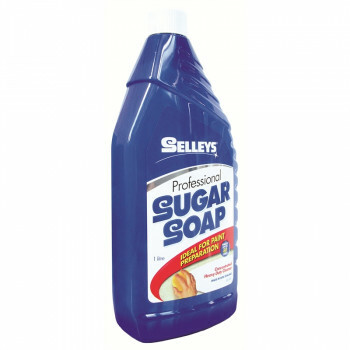 Removes ink/vivi..
Selleys Sugar Soap 1 Litre ..
Simson Primer G For Non-Ceramic Coated Glass UV Blocking Enhancing Adhesion Short Drying..
Techx Performance Wipes 90 per pack 450mm x 600mm Very low linting Ultra absorbent Ec.. 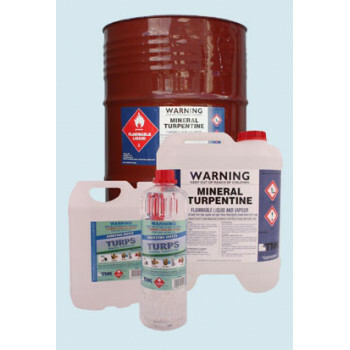 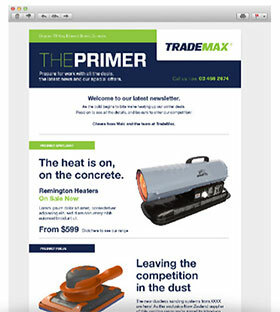 Mineral Turpentine Widely used multi-purpose solvent for thinning oil based paint, cleaning brush..